For what seems like forever since there has been a new eyedrop for the treatment of Glaucoma we have had two new medications come to the market recently. The newest one is called Rhopressa. 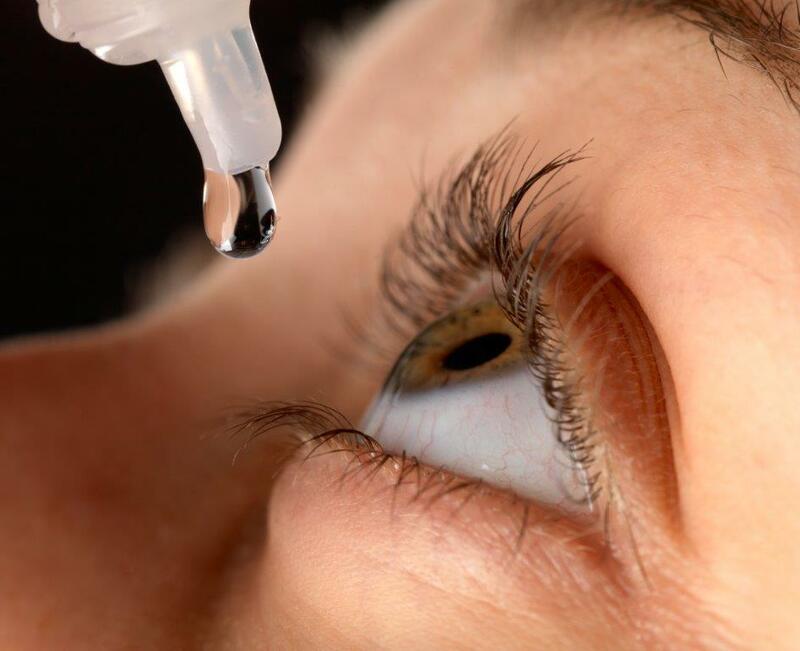 Rhopressa is a once a day eyedrop that works on lowering the intraocular pressure by way of increasing the outflow through the trabecular meshwork. Essentially this is a more efficient way of draining the fluid the eye produces and in turn will lower the eye pressure. What is quite interesting with this drop is that it is a new class of medication all together. Unlike previous drops that were just different formulations of previous classes of medications, this one was its own mechanism. The mechanism is a Rho kinase inhibitor which will relax the trabecular meshwork to allow for better flow through that structure. Some of the side effects include redness, burning and stinging after instillation, corneal verticillata and conjunctival hemorrhages. These side effects go away after discontinuing the drop. If you or anyone you know has glaucoma and are interested about learning more about Rhopressa please call and schedule an eye exam today (860) 233-2020. ← What kind of Omega-3 should I be taking?